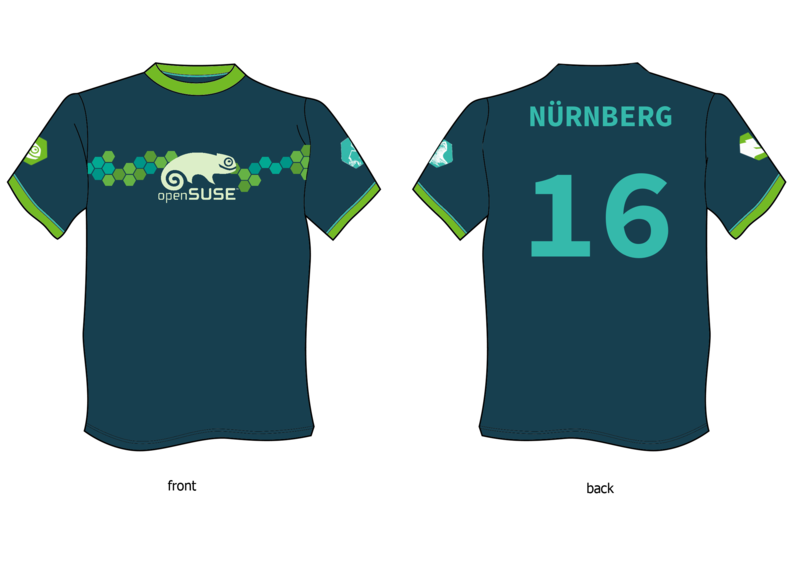 That's right openSUSE community; we are having a contest to create the openSUSE Conference T-Shirt design for 2016 and we need the creativity and talent of the community to help do this. 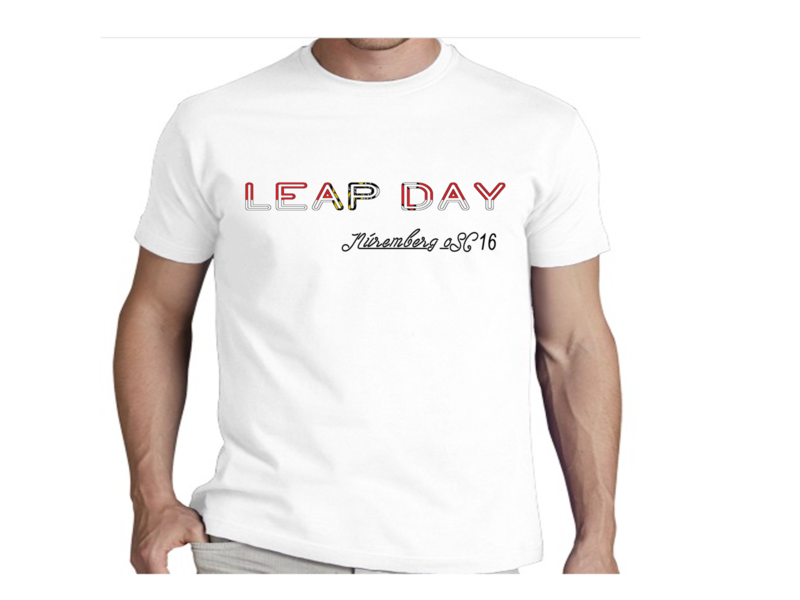 The contest begins on Leap Day, Feb. 29 and will run until April 2. Community members can create a T-Shirt design for oSC16 between Feb. 29 (Leap Day), 2016, to April 2, 2016. 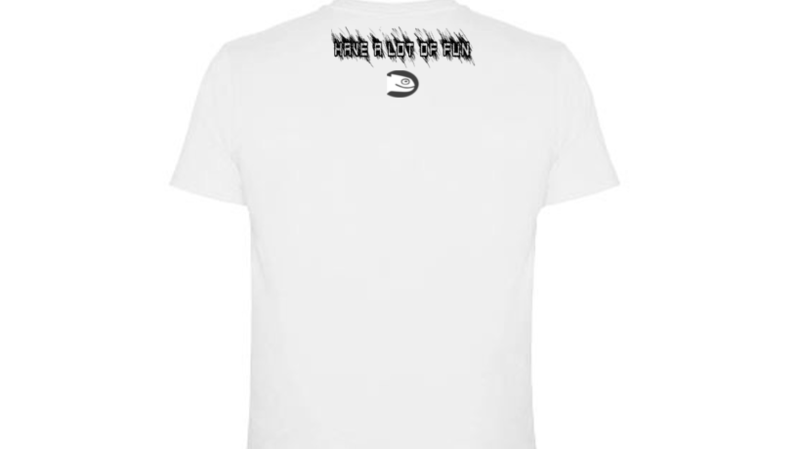 The images of the T-Shirt design should be uploaded to the wiki and a link should be added to the Designs category below. 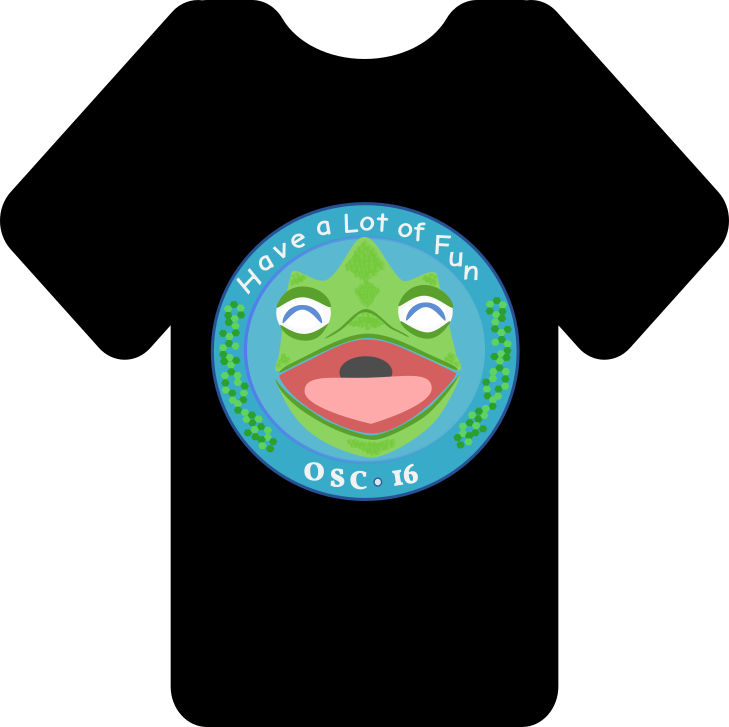 The Organizing Team for oSC16 will select the winning design on April 5, 2016. 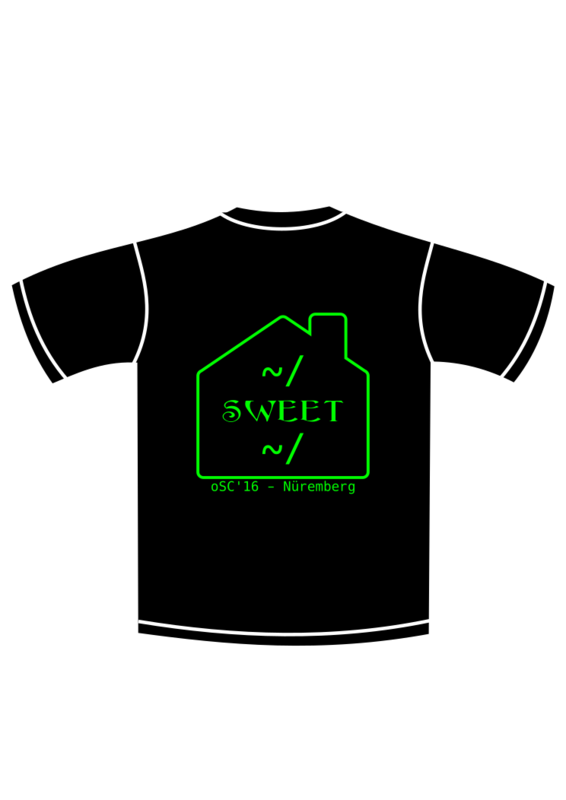 The winner of the T-Shirt design contest receive a T-Shirt in the mail. 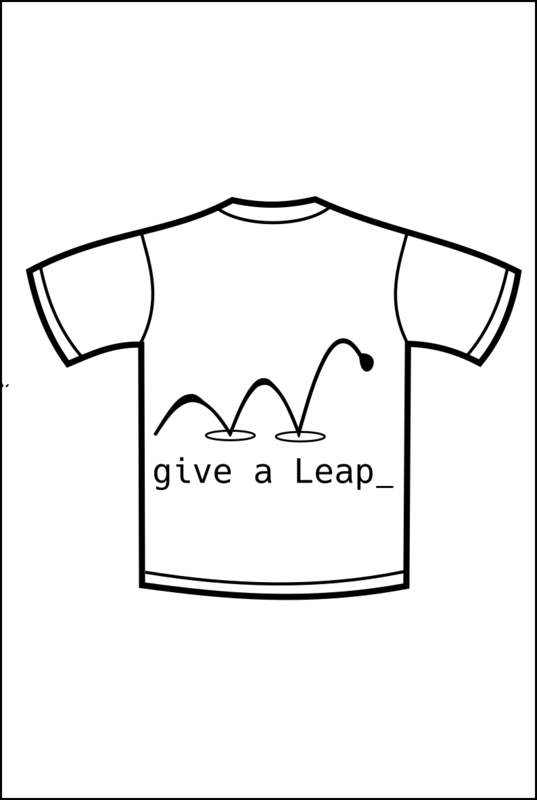 There are two simple rule for the contest. All designs should provide an area on the T-Shirt where sponsors of oSC16 can be added. 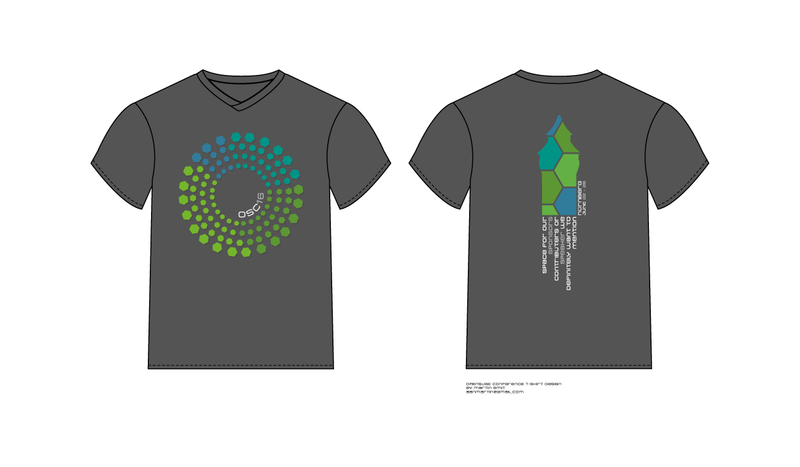 The design file should provide the designer's name/user name. This page was last modified on 4 April 2016, at 09:34.